Buttercrunch head lettuce will have crisp mild tasting leaves that make a nice addition to a salad or the leaves can be used for lettuce wraps. Lettuce will keep best if stored in a plastic bag in vegetable crisper. 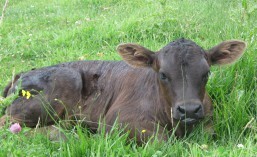 Tear off leaves at the base of the head as you need them. For a wedge salad, stand lettuce head upright and cut in half through the core at the base. Quarter each half, making sure each wedge has a bit of the core to hold the wedge together. 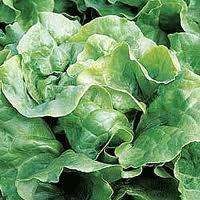 Also known as Cos, this variety of head forming lettuce has deep green, long leaves with a crisp texture and deep taste. 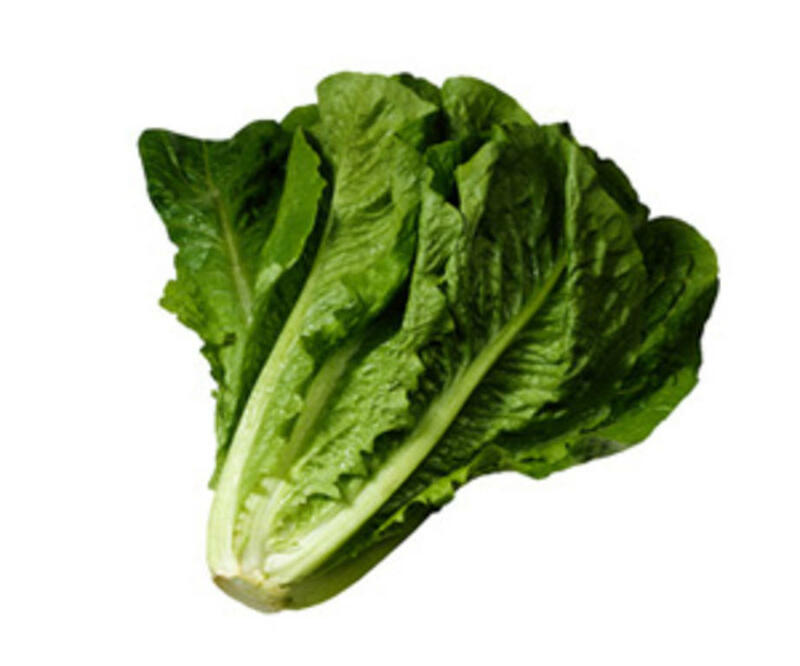 Romaine should be washed and dried before storing in the refrigerator to remove excess moisture. 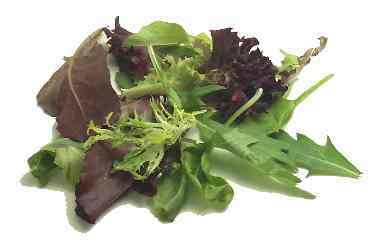 A salad spinner can be very helpful in the drying of lettuce (and other salad ingredients as well). Lettuce should be either stored in a plastic bag or wrapped in a damp cloth and stored in the refrigerator crisper.